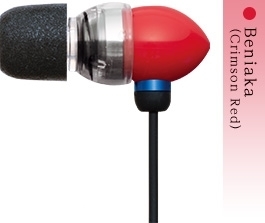 Product Donguri-RAKU｜SURROUND- Deliver in a certain sound creation "Kaori of sound". 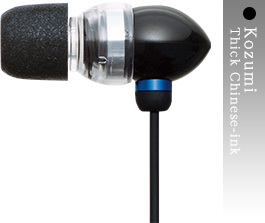 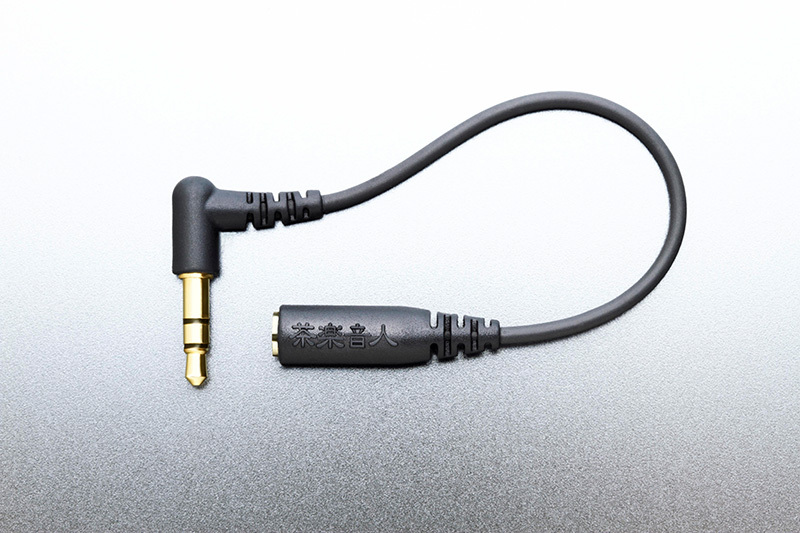 (M size is attached to the main body) L type connection code, Comply T-200L size ※, tea storage cans, cloth, concentrated instruction manual and warranty card ※ The silicon ear tips SpinFit S / M / L size, (Comply T-200 I will be M size and installed) to the body. 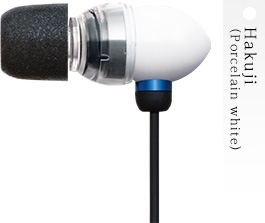 ※Product specifications are subject to change without notice.